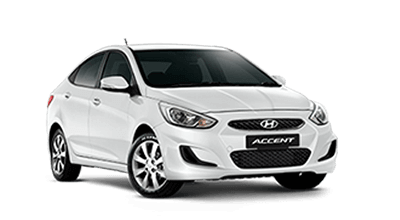 Alto Hyundai will make driving safer and convenient. 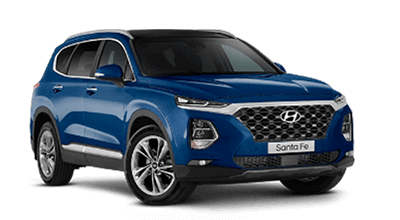 Welcome to Alto Hyundai, Alto's official Hyundai dealer. 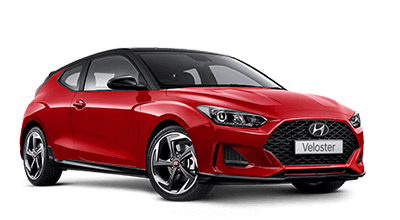 We offer our customers excellence in all areas of our business and as locals know we are here to help them in all aspects of their motoring experience. 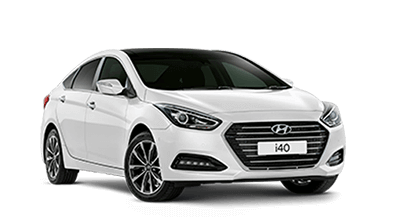 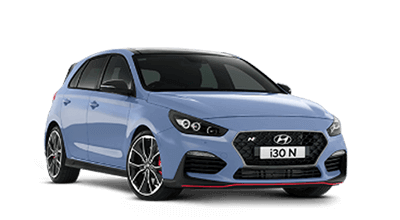 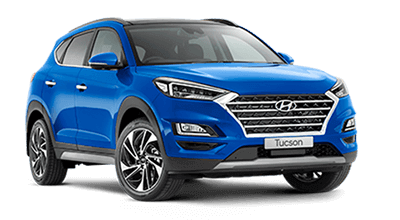 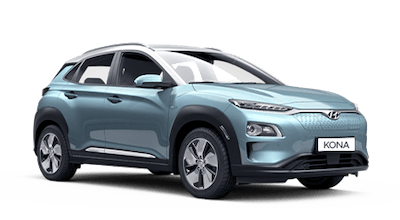 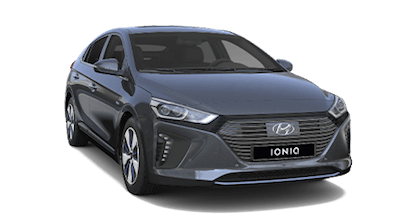 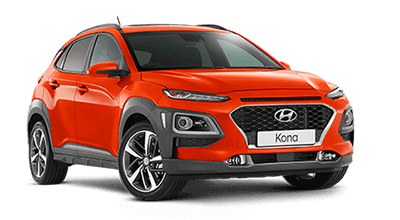 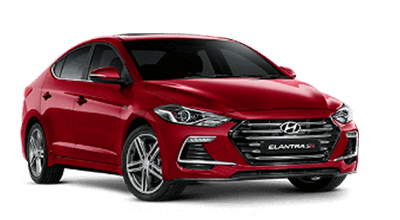 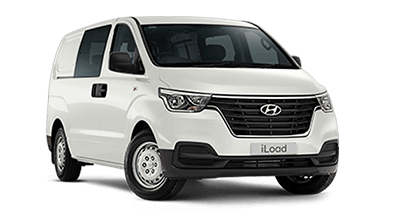 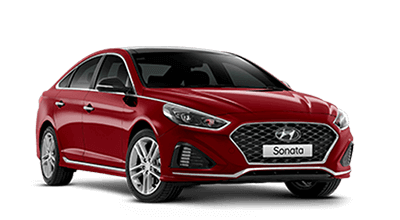 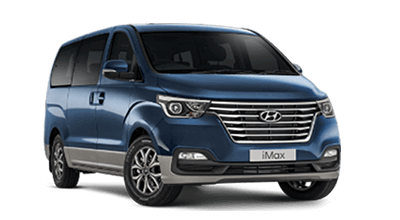 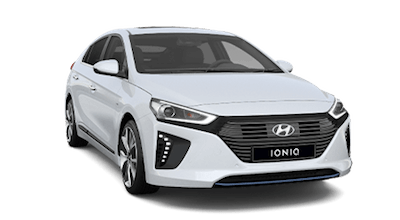 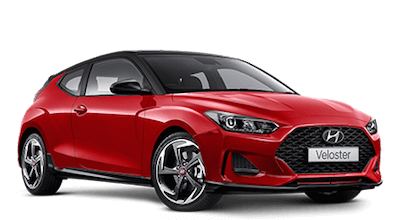 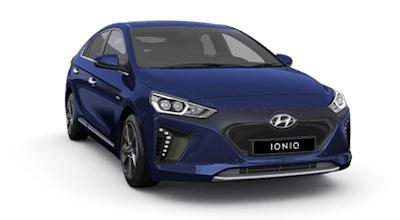 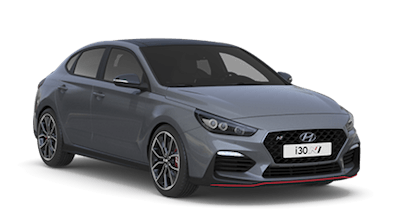 We sell and service New Hyundai Cars, including Small, Medium, Sports, SUV, People Movers and Commercial vehicles to view, test drive and buy. 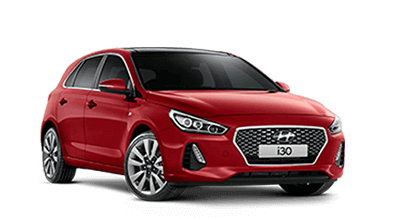 Alto Hyundai is dedicated to making you a long term customer by giving you the best price, best service and most of all a No Fuss Buying experience.